This Memorial Day weekend has brought sunny hot days that end in evening thunderstorms. The flashes of lightning outside remind me to share the playlist of 16 videos from our April Lightning Round. The short clips are perfect for a tweet-out. Thanks to Chris Vandegrift for amazing video work! Two June workshops build on Lightning Round energy. Ben Wiggins joins our intern Chava Spivak-Birndorf, creator of WIC and Dogs Timelines, for a TimelineJS workshop on June 8 and Ian Petrie presents a Scalar workshop on June 15. June has more fun topics as well, including how to get Google to notice your website. 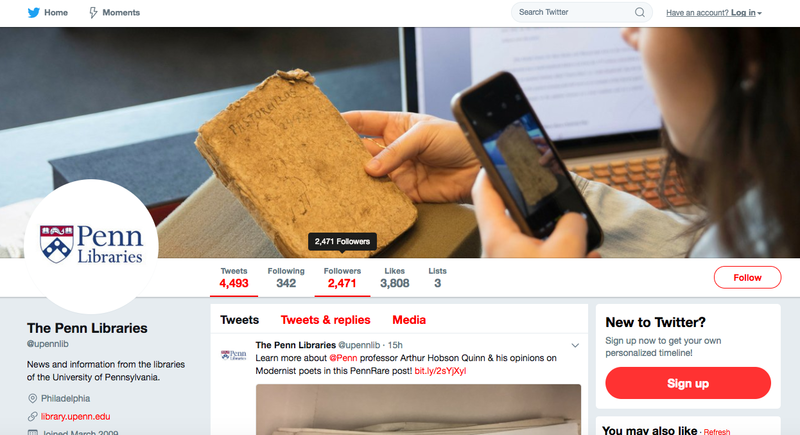 Hello, PennWIC readers! 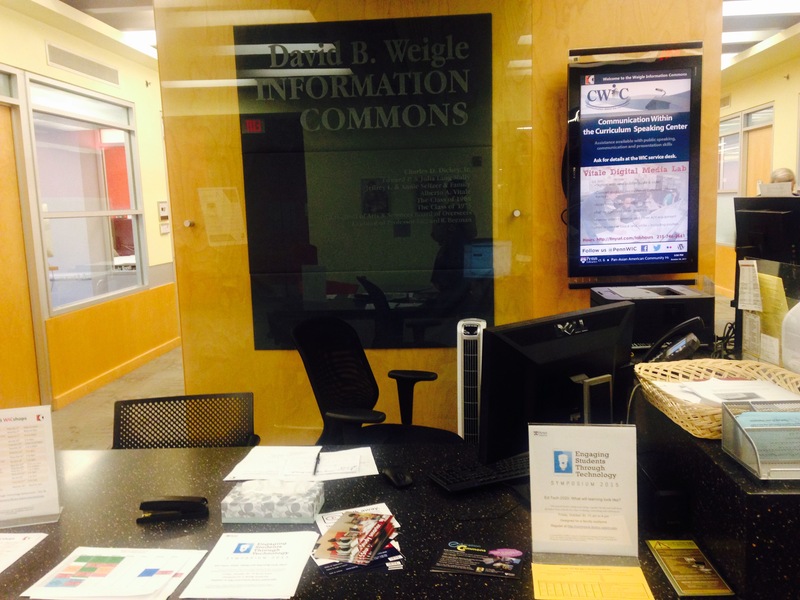 My name is Elizabeth Crowder and I’m a new(ish) graduate intern at the Weigle Information Commons. 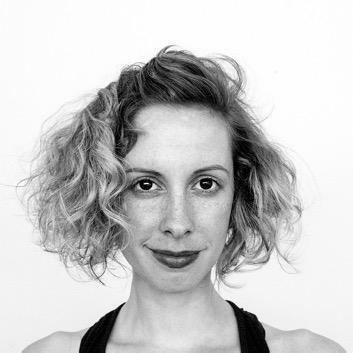 Our inaugural post in the “Where Are They Now?” blog series features former Vitale Digital Media Lab consultant (2007-2011) Sarah Jacoby who resides in Brooklyn, NY. She currently works as a production designer with the creative team at Tinybop, an educational children’s app and media company. You might be wondering what a production designer does. According to Jacoby, her job as a production designer involves anything from creating art for Tinybop’s apps to helping prepare art for the apps as well as myriad miscellaneous design-oriented things. 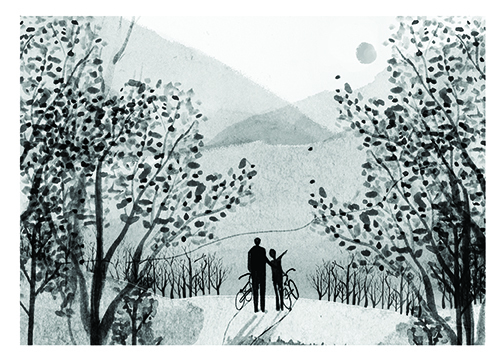 In addition to her work at Tinybop, Jacoby works as a freelance illustrator and designer. Current exciting projects include working on a children’s book for a UK publisher and a line of wedding invitations for friends. She has also contributed to books about illustration, shown art internationally and throughout the United States, published with folks like The New York Times, and won awards in fancy places. When you carry a video camera and walk around while filming, the resulting video is often very jerky and can be annoying for the viewer if you don’t follow good technique. Ideally, we’d all like that smooth camera motion you might get from a SteadyCam, but SteadyCams can get very expensive, they need some customization for the camera you’re using, and they take a long time to learn to use effectively. Right now we only have one dolly, but if it proves to be a hit, I’ll get more to meet the demand. Reserve the dolly online at checkout.sas.upenn.edu (you’ll find it located in the Tripods category.) If you’re new to borrowing from the Vitale Digital Media Lab, check out our overview of How to Reserve Equipment. p.s. Thanks to William for the perfect title for this post. I’ve been wanting 4K monitors in the Vitale Digital Media Lab for a long time. Most of the machines in the library aren’t powerful enough to drive a 4K display, but our new Mac Pros are, so I figured they deserved a display befitting their abilities. We now have a gorgeous new 32” 4K Sharp Monitor, pretty much one of the best available as of this writing. (It’s on the workstation right next to the paper cutter.) 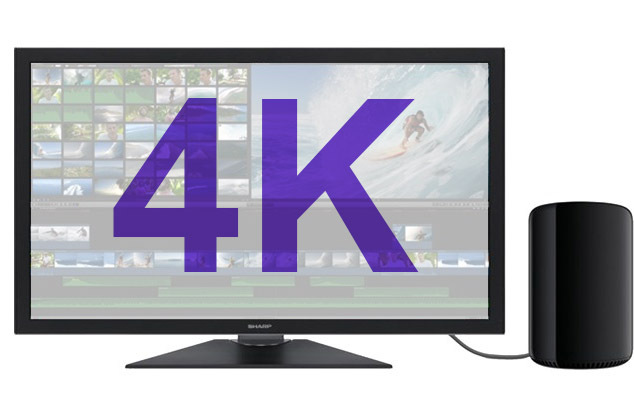 The lab consultants, some lab users, and I gathered around it last week oohing and ahhing as we watched some beautiful 4K footage we downloaded to put the monitor through its paces. Please enjoy it, and let us know what you think! If it works out and we’re happy with it, we may upgrade the rest of the monitors later this year. At the suggestion of a lab user, the Vitale Digital Media Lab recently added some brand new Canon 70D and Nikon D7100 DSLR cameras to our equipment lending program. These are a significant step up from the Nikon D3100 cameras we’ve had up til now. This brings us up to 8 DSLRs, which remain the most popular items that we lend. The new cameras provide significantly better image and video quality, higher resolution, less noise, more dynamic range, better color depth, longer battery life, faster and more accurate focus, and better performance in lower light situations without a flash. The Canon 70D also has a very useful flip-out LCD screen that you can tilt so you can get better shots when you’re shooting at unusual angles. The cameras are identified by model number in our lending system so you can reserve the ones you like. If you’re new to borrowing, check out our overview of How to Reserve Equipment. I hope to add more of these in the future, so please let us know what your experiences with the new cameras are like. If you have additional suggestions for purchases, please let us know and we’ll do our best to get it.